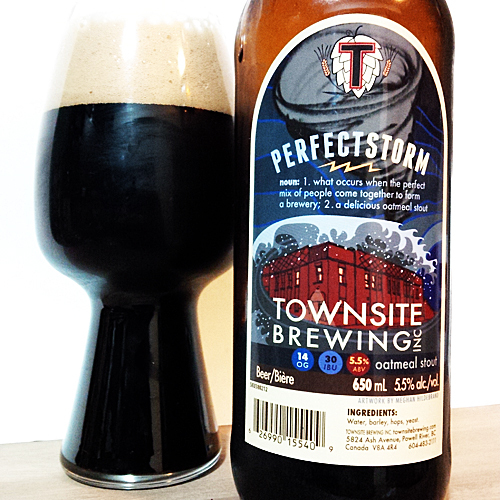 Townsite Brewing Perfect Storm Oatmeal Stout: This is a stout brewed in Powell River, BC at a strength of 5.5% with 30 IBUs featuring Columbus, Cascade and Golding hops per their website. 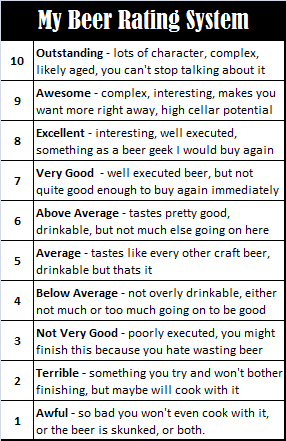 I haven’t had a lot of great BC stouts so I like to try different one’s to see where the gems are. Aroma and Appearance: This pours a dark brown colour with a thin tan coloured head and some observable bubbles near the surface of the foam. The aroma was dark roast coffee, toasted oats and cocoa nibs. 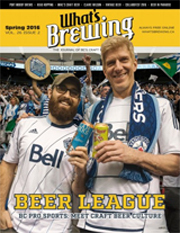 Flavour: This has a smokey overlay with toasted oats, dark coffee, earth and nutty malts with a creamy texture and a dry cocoa finish that leaves a touch of lingering bitterness on your palate. Overall Impression: I found another quality BC stout, like a really good one, I am so happy! Rating: I give it an excellent rating of 8.5/10, basically a perfectly executed oatmeal stout great texture and flavour. Food Pairing: Smokey beers go great with smoked meat, so double bacon is the first suggestion on my list. Try the stuff from Re-Up BBQ in New Westminster, they make great bacon, pulled pork and biscuits too! I finally another basic BC stout worth writing about, this is one I will gladly buy again!